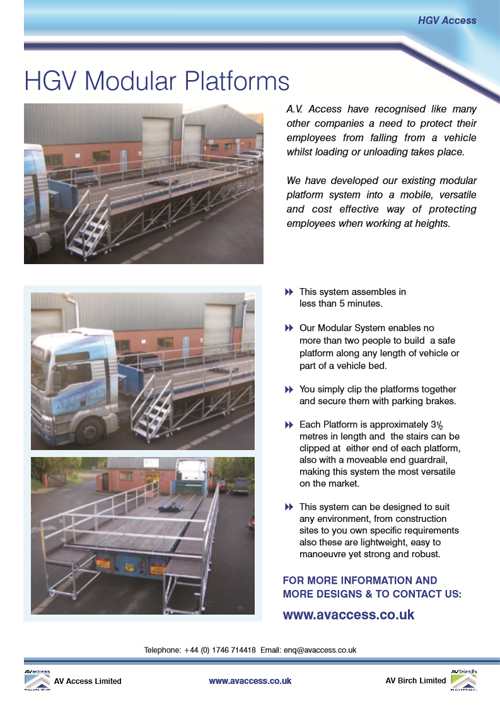 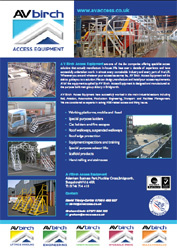 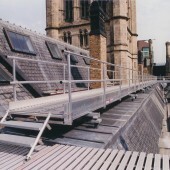 External walkways can be designed and installed for a range of applications; they can be mounted from walls, fixed through roofing sheets or attached directly to standing seam profiles. 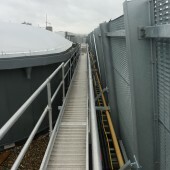 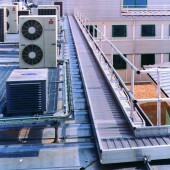 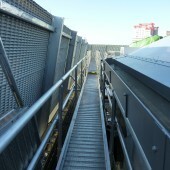 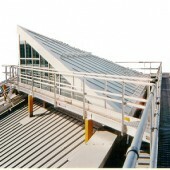 The walkway material can be designed to complement the roof material or colour and the walkway can also be deigned to work in connection with man safe lines to reduce the sight line visible from ground level. 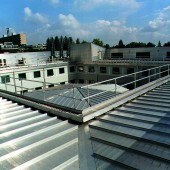 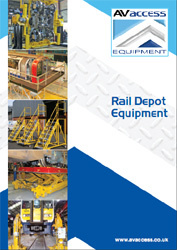 Our staff have previously worked with major roofing manufactures to gain their approval on fixed methods, these include Corus for the Kalzip standing seam and Kingspan on the KS1000 range of roofing panels. 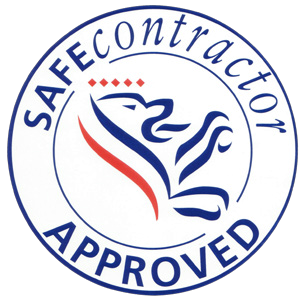 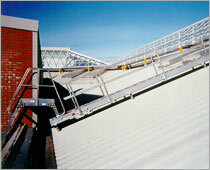 In both cases manufactures approval of the fixing method was gained to assist the roofing contractors warranty claims.